Sennheiser CX495 review | What Hi-Fi? 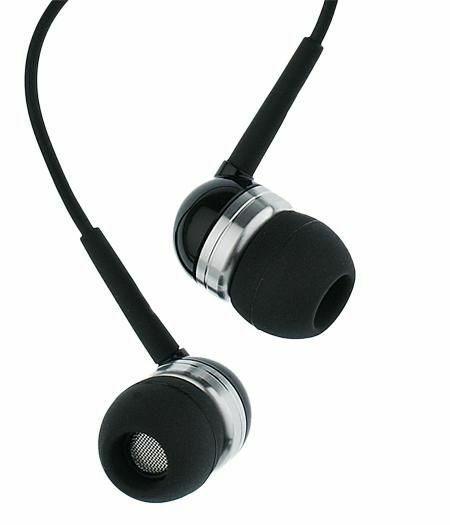 In use they’re every bit as good as the earphones they replace. They have a fine balance all the way across the frequency range: nothing is overblown, everything nestles comfortably in its own sonic space, and instruments rarely if ever blur into each other. The stereo image is more expansive than most rivals, too, which makes for an open-sounding performance that’s shot through with detail and finesse. This also means the CX495s are easy to listen to for long periods – ideal for when you’re caught on the train by the wrong type of leaves on the line, then. Play something upbeat such as Bonobo’s frenetic Flutter, and the Sennheisers respond as you’d hope, picking up rhythms and handling them in a precise, punchy and purposeful way – but without sacrificing subtlety. Go downtempo to The Camera by Lemongrass and that iron grip remains, but the CX495s still let the louche nature of the track amble along musically. So, it’s the full-five stars, then. But with one qualification: for all these earphones exhibit the kind of deftness we’d expect at double the price, they might retain a little too much control over proceedings for some listeners.